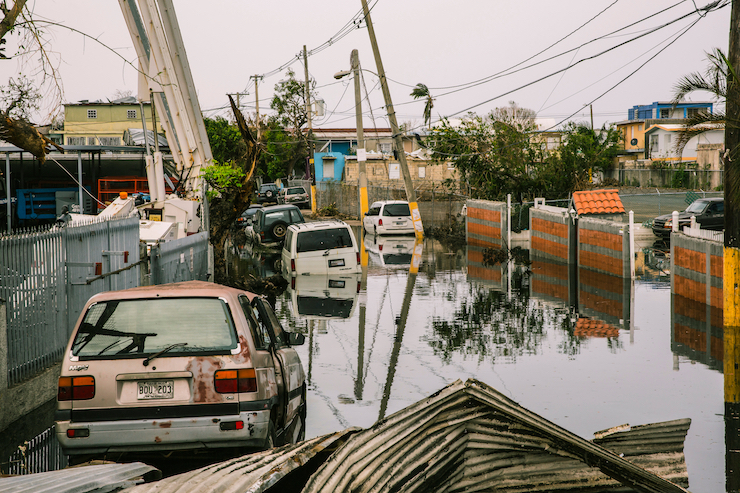 Honors biochemistry and biophysics alumna Trisha Chau (’18) found a way to help in the aftermath of Hurricane Maria which devastated Puerto Rico in September 2017. The hurricane killed thousands of people, destroyed homes and wiped out much of the island’s infrastructure including essential services such as water and electricity. Puerto Ricans continue to struggle for recovery and rehabilitation nearly a year later. According to the OSU Graduate School, the volunteers completed several projects: rebuilding the roof and sidewalk of the agriculture classroom and storage building, landscaping and garbage removal, setting up a bee box, building raised garden beds, refurbishing and creating a compost and recycling center, cleaning the cistern, providing water quality testing, preparing and delivering agricultural curriculum, and creating a lasting Puerto Rico agricultural commodities mural. The participants hailed from several different OSU programs, including agriculture, engineering and science. The group was accompanied by Ingrid Arocho, assistant professor of civil and construction engineering, Kate Field, microbiology and bioresource professor, Wanda Crannell, academic program coordinator, Katie Gaebel, director of strategic initiatives at the Career Development Center, among others. 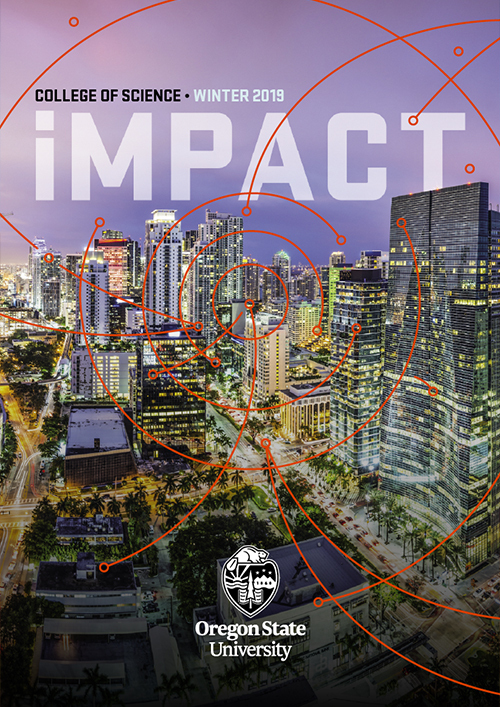 Gaebel has been organizing the Puerto Rico trips since 2016 which have focused on developing long-term relationships and working on projects with substantive impact. These have included the establishment of curriculum for K-12 school agricultural programs in the region. Chau was a member of the OSU MANNRS (Minorities in Agriculture, Natural Resources and Related Sciences) chapter where she worked as a treasurer. She was involved in an OSU MANNRS fundraising campaign that provided support for the trip and for construction materials in Puerto Rico. A medical school aspirant, Chau is deeply interested in helping underserved populations internationally. Previously, she had volunteered as a public health teacher in Bali, Indonesia, where she taught and built a curriculum for fifth-graders on the subjects of hygiene, nutrition and tropical diseases. In San Sebastian, Chau was enthused to be working alongside highly motivated individuals from different academic disciplines, who pooled their expertise to make a difference to the community. Chau specifically worked on testing the water quality, rebuilding cisterns and cleaning up debris caused by Hurricane Maria. Chau relished the opportunity to spend a day with the Puerto Rican family of one of the professors involved with the project, which allowed her to learn more about the island and the impact of Hurricane Maria. “One of the stories that affected me deeply was that a lot of people did not die from the hurricane, but because they didn’t get timely access to medicines and healthcare,” said Chau. Chau is presently a post-baccalaureate IRTA (Intramural Research Training Award) Fellow at the National Institutes of Health (NIH). At NIH, Chau conducts research on possible treatments for bronchiectasis in the chronic airway infection laboratory.